With us you will be well advised. The S.P. Helicopter-Service GmbH has more than 25 years of experience operating the Schweizer helicopters, and we are happy to apply this knowledge on behalf of our customers. In Germany the S.P. 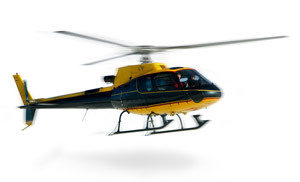 Enterprise Group is representative for helicopters built by the Schweizer Aircraft Corp. USA. Whether you’re interested in buying a new or a used helicopter, we can assist you with the assembly of the components in a way that will live up to your expectations. Our technical professionals will be at your service concerning all technical issues surrounding the purchase of your helicopter. In addition we create estimates for used helicopters and support you during the certification of your own heliport. Are you interested in a helicopter? We are glad to be of assistance. We will advice you concerning all your questions regarding the purchase, certification and subsequent operation of the helicopter.